Installed a new Honeywell 3000 stat, will return T-6 to Greg. Complete precision tune up of 90% Lennox furnace. 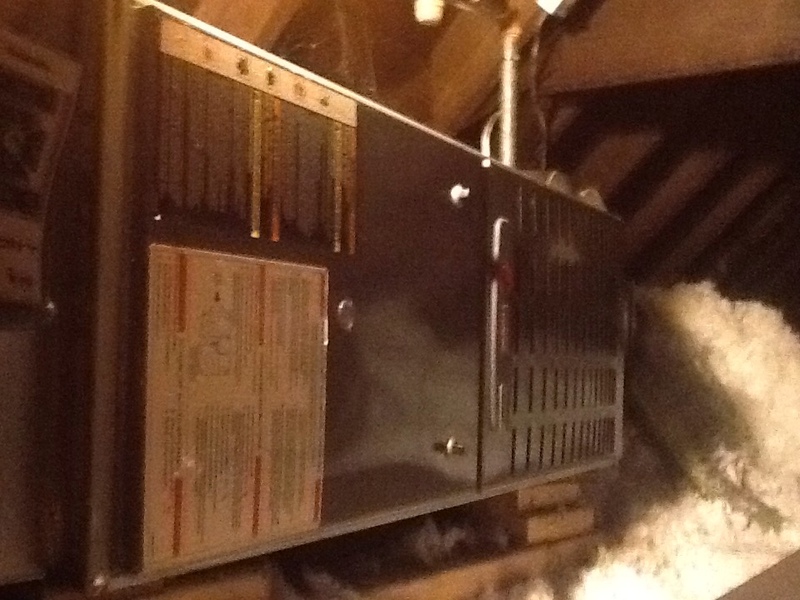 Complete precision tune up of 80% Trane furnace in attic. Warranty adjustment of new Weil McLain steam boiler. Don’t settle for anything less than exceptional comfort in your own home. You need to be able to regulate temperatures successfully throughout your living space, and you deserve to breathe clean, pure air therein. This can all be tougher than you may realize, though. You need to have more than just a great HVAC or IAQ system at your disposal; you also need a great technician in your corner to keep those systems functioning just as they ought to. When you hire Boehmer Heating & Cooling to handle your heating, air conditioning, and indoor air quality services in Hampton Township, PA, that is they level of quality that you can count on. Boehmer Heating & Cooling offers heating, air conditioning, and indoor air quality services throughout Glenshaw, PA.
Do You Need a Heater? Our winters can be quite long and downright brutally cold. If you want to keep your home warm and comfortable without draining your budget in making it so, then you are smart to schedule your heating services with a member of our staff. Not only will we help you to find the ideal heating system for your needs, but we’ll also ensure that that heater is expertly installed and serviced so that it functions at peak performance and efficiency levels. The last thing that you want to deal with on a frigid winter’s night is a heating system that won’t heat your home effectively. The good news is that, should anything go wrong with your home heating system, you can count on our heating repair technicians to fix the problem with the utmost care. We know that you need your heater back on track fast. 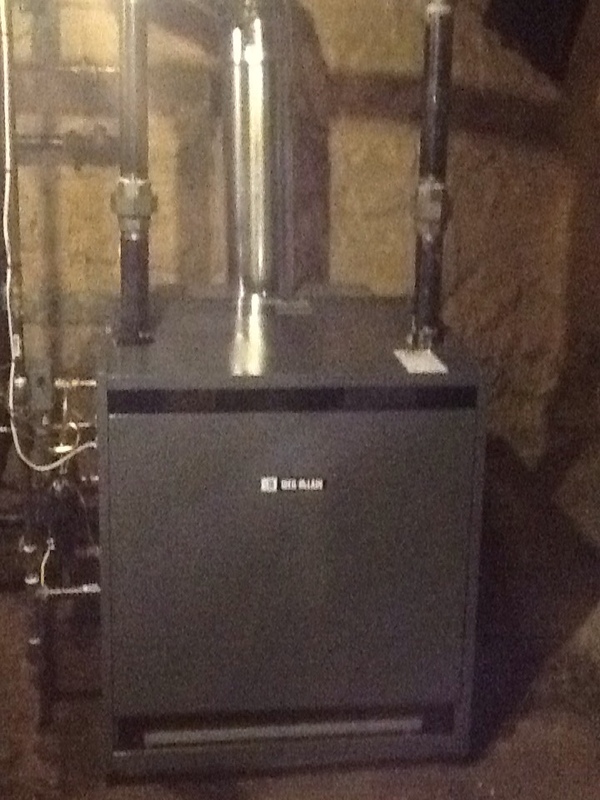 Many homeowners choose to heat their homes with furnaces, and it is easy to see why. Both gas and electric furnaces can heat homes swiftly and with considerable efficiency, and they are some of the most reliable systems out there. 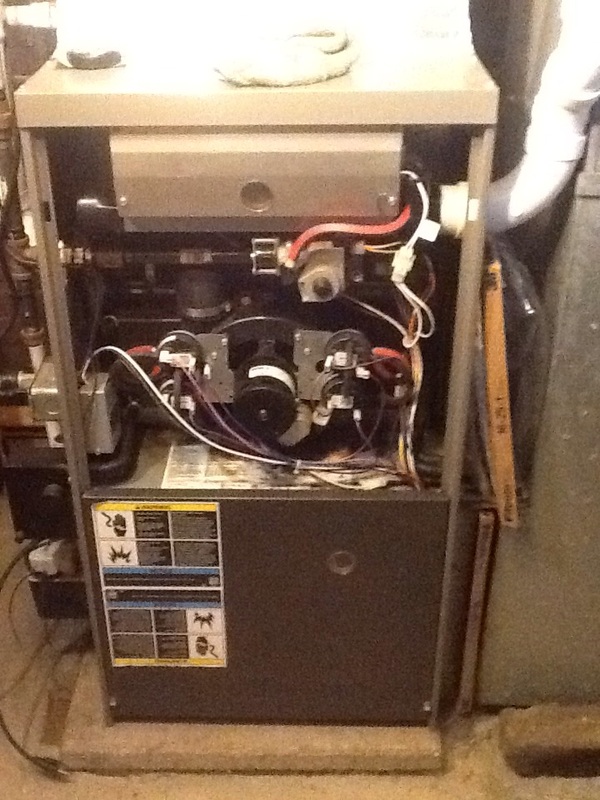 Just remember that you need a trained professional to install and service your furnace. You’ll find one on our team. Is Your Heat Pump Not Working Right? Heat pumps act just like air conditioners during the summer season. During the winter, though, they are actually capable of reversing their refrigerant cycles. This means that you can use a heat pump in order to heat your home during the colder time of the year. Work with us and know that your heat pump is in the great condition necessary to keep you comfortable all year long. We Provide Air Conditioning Services throughout Hampton Township, PA? While the summer heat is certainly welcome after a long, cold winter, you are going to want to cool off in your home at the end of the day. This means that your home cooling system must be ready for action at all times. It will be when our air conditioning technicians complete your air conditioner installation, repair, and maintenance services. To cool your home with well–earned confidence, just dial our number when you need air conditioning services of any kind. There is no point in purchasing an outstanding air conditioner if you don’t also plan on having that system installed by a knowledgeable professional. The good news is that our team is here to get your air conditioning installation done right. You won’t have to worry about a shoddy air conditioning installation when you work with us. Just give us a call to have your AC expertly installed. Does your air conditioner blow lukewarm air? Does it seem as though it is costing more and more to cool your home to your desired temperature? Whatever the problem may be, you can trust our technicians to diagnose it precisely and to ensure that nay AC repairs that you need are completed correctly. Just contact us at the first sign of trouble so that we can have your AC up and running at peak performance levels once more. 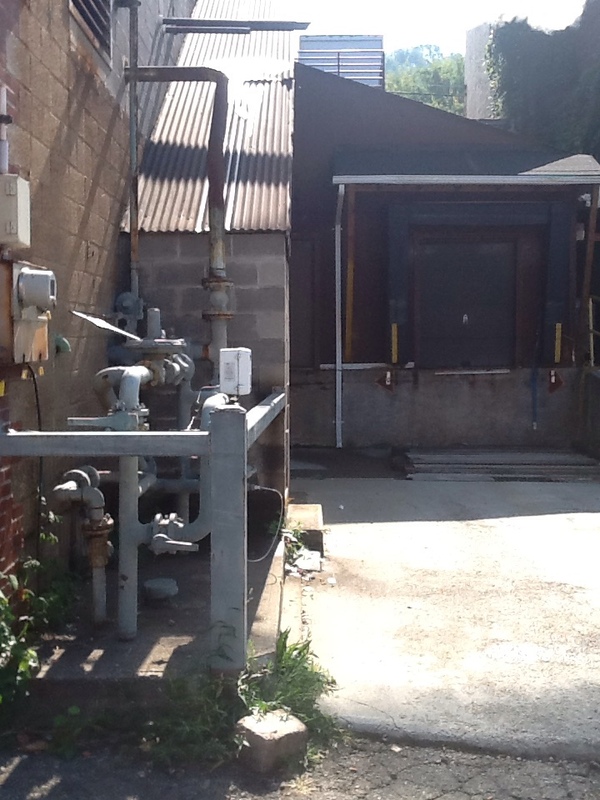 Do You Need a Geothermal Service? You may not be familiar with the benefits of geothermal heating and cooling just yet, but you will likely be intrigued by what we have to tell you. Like an air–source heat pump, a geothermal system uses heat pump technology in order to transfer existing heat into your home for efficient heating in the winter. However, geothermal systems draw this heat from the ground, where temperatures are pretty constant. During the summer, heat is effectively removed from your home for outstanding cooling. Does it seem like the air in your home is of a low quality? Are your allergies always aggravated, leaving you sneezing, coughing, and uncomfortable? There are a lot of reasons as to why your residential indoor air quality may slip. There is also a solution to any indoor air quality problem, though. Let us know if you are at all dissatisfied with the quality of the air that surrounds you in your home. If so, then we will find the solutions that you need to surround yourself with air of a higher quality. As a starting point, you may want to have an air cleaner or air purifier installed in your home in order to boost indoor air quality. You need to know that you are using the right system(s) for the job, though, as there are different types of air cleaners and air purifiers out there. Work with our IAQ specialists to ensure that you are able to cleanse the air in your home successfully. Ralph adapted quickly to a change in his written service order. He originally had an order for "No Heat." It was actually and order for annual tune-up. He made the change and performed quickly and professionally. Ralph provided a quality and satisfactory experience. Wonderful service. Always very professional. We have had a service agreement with Boehmer for years. We have had two problems during the winter over the years of our service agreement and they came immediately and fixed it. 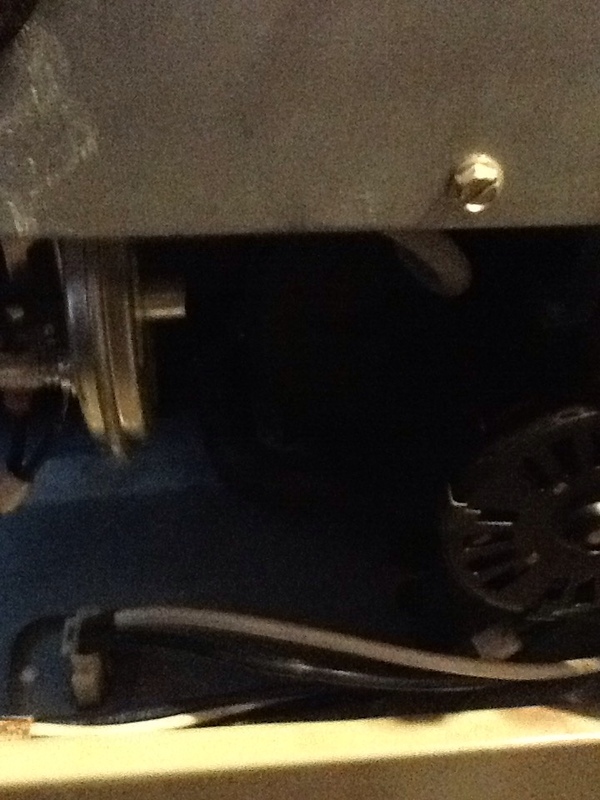 No heat or cooling call, need a furnace blower motor. 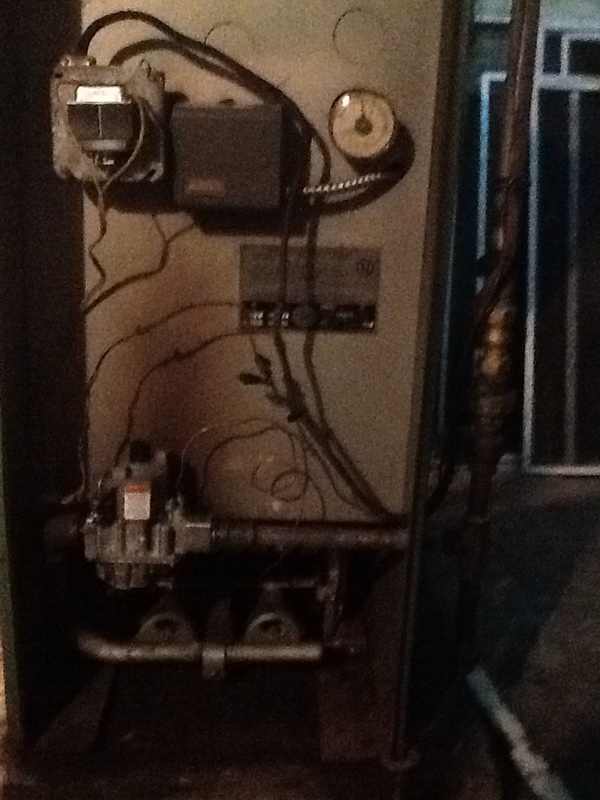 Repair boiler, replace pilot tube , gas valve, repair multiple gas leaks.